Check out all the offers on these smartphones. Flipkart is back with yet another festive sale that kicks off on November 1. The 5-day long Big Diwali Sale brings exclusive deals and discount offers on smartphones, tablets, TVs, laptops, electronics, fashion accessories, home appliances, furniture, and more. To recall, Paytm Mall’s Maha cashback sale also starts on November 1 and smartphone deals on Tata Cliq are still on. 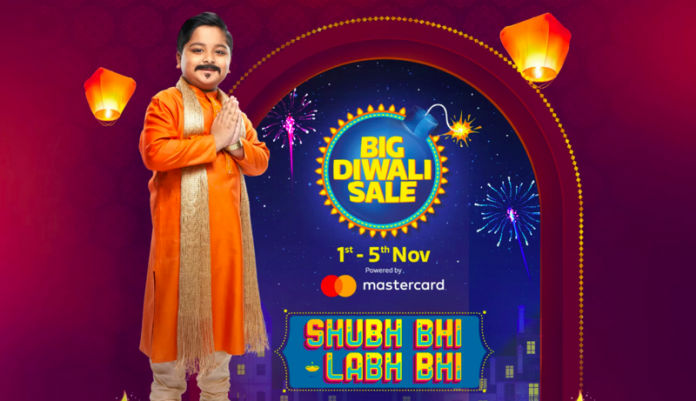 Here, we are listing the offers on Oppo F9 Pro, Vivo V11, Realme C1, and Lenovo K9 at the Flipkart Big Diwali Sale. You can compare the offer prices at different platforms and select the one with the best deal price. During the sale, the Oppo F9 Pro is available with an instant 10% discount on Mastercard for first online payment. You can also get an additional 5% off upon making the payment using the Axis Bank Buzz Credit Card. If you have an older smartphone lying around somewhere, you can get up to INR 16,990 under the exchange offer. In addition to this Flipkart has also collaborated with Reliance Jio to offer up to 3.2TB of 4G data. 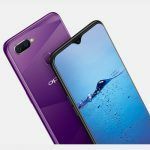 The Oppo F9 Pro features a large 6.3-inch IPS LCD screen with a 2340 x 1080 pixels resolution. The smartphone is powered by a MediaTek Helio P60 chipset, paired with 6GB of RAM and 64GB of expandable internal storage. 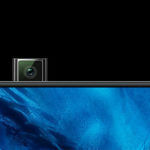 For optics, the device features a 16MP+2MP dual-camera set up at the rear and a 25MP shooter at the front. It packs a 3500mAh battery and comes with Oppo’s VOOC fast-charging technology. Vivo V11 is available with an instant discount of 10% on the first online Mastercard payment, and 5% off with the Axis Bank Buzz Credit card. 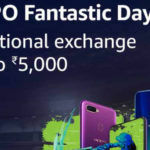 Further, the smartphone is available with a 50% Buyback value offer and you can exchange it with your old smartphone for up to INR 16,900 off. In a partner offer, you can also get a one-time screen replacement for free. The Vivo V11 features a tall 6.3-inch FHD+ display with 2280 x 1080 pixels resolution. Under the hood, it is powered by a 2.0 GHz MediaTek Helio P60 octa-core processor. The Vivo smartphone sports a 16MP + 5MP dual-camera setup at the rear and an impressive 25MP camera on the front. The device packs a 3315mAh battery and runs on Android 8.1 (Oreo). 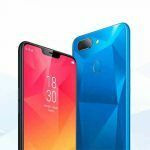 The 10% instant discount offer on Mastercard and the 5% off on the Axis Bank Buzz Credit card remain the same for the Realme C1 as well. Additionally, you can avail benefits worth INR 4450 and up to 1.1 TB data in a partner offer with Reliance Jio. The smartphone is available with a no-cost EMI option as well. The device will be available shortly on Flipkart, you can put your email address to get the notification. 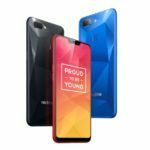 Realme C1 features a tall 6.2-inch HD+ IPS LCD display with 720 x 1520 pixels resolutions and 19:9 aspect ratio. Under the hood, it is powered by a Qualcomm Snapdragon 450 SoC, coupled with 2GB RAM. 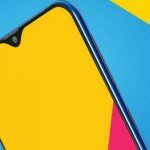 The Realme C1 features a 13 MP + 2MP dual camera setup at the back and a 5MP camera at the front. The handset runs on Android 8.1 (Oreo)-based Color OS 5 and is fuelled by a 4230mAh capacity battery. 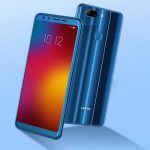 The recently-launched Lenovo K9 will also be available shortly, but Flipkart has already announced the offers on the smartphone. You will get an instant discount of 10% on the first online Mastercard payment and the use of Axis Bank Buzz credit card will get you 5% off on the Lenovo K9. The smartphone is also available with no-cost EMI options. The Lenovo K9 comes with a 5.7-inch HD+ LCD display with an aspect ratio of 18:9. The smartphone is powered by an octa-core MediaTek Helio P22 processor and runs on Android 8.1 Oreo. In the imaging department, the smartphone gets a 13MP + 5MP dual-camera setup at both front and back. Keeping the device alive is a 3,000mAh battery that supports fast-charging.